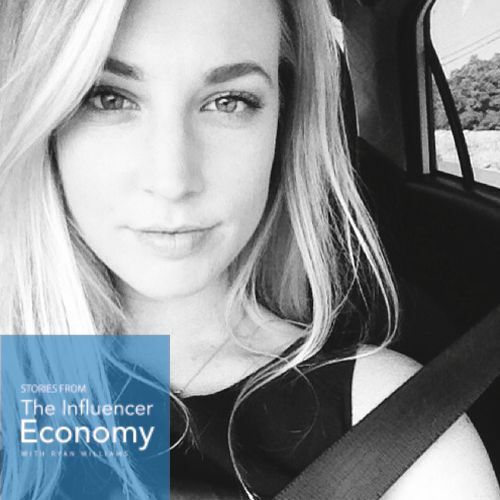 Ryan Williams is a media strategist, international speaker and author of The Influencer Economy. 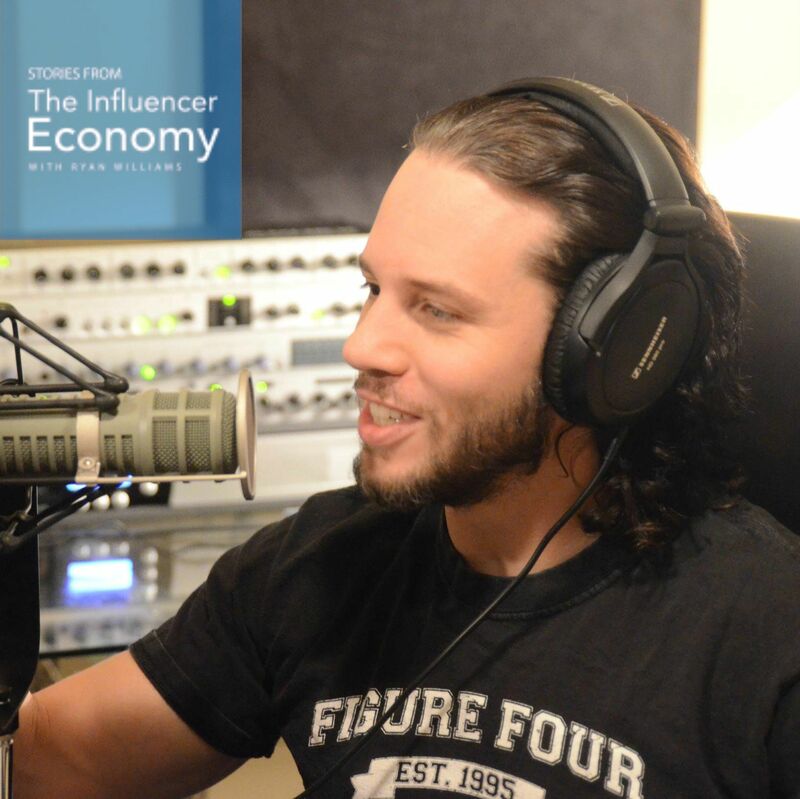 Ryan has applied years of his professional experience, coaching clients and interviews with influencers on his podcast to write the modern playbook on how to launch your idea in the digital age. 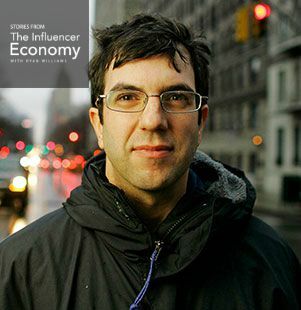 He has given talks and taught at SXSW, Vanderbilt University, USC and Loyola Marymount. 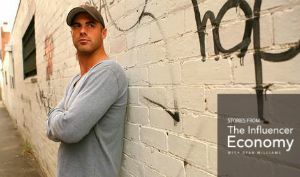 Ryan's work has been featured in Inc. Magazine, Huffington Post, Success Magazine and USA Today. 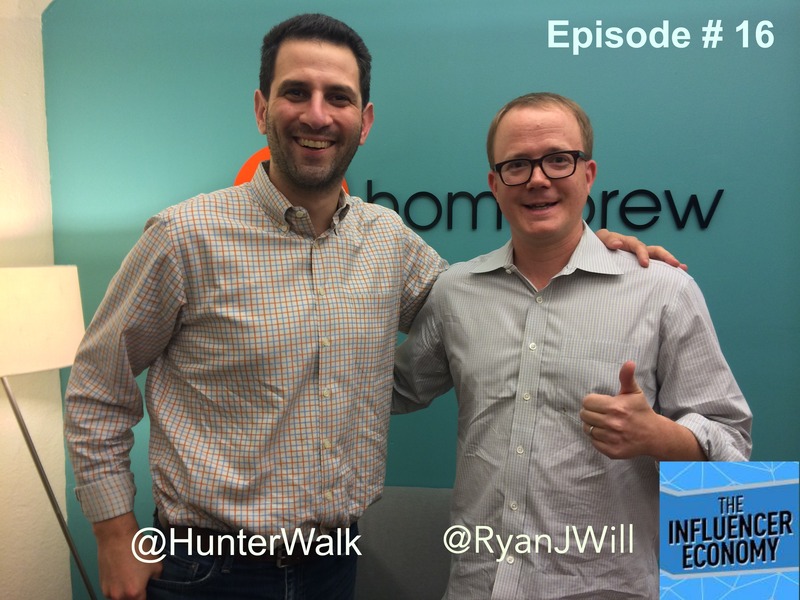 You can listen to Ryan's podcast at InfluencerEconomy.com. 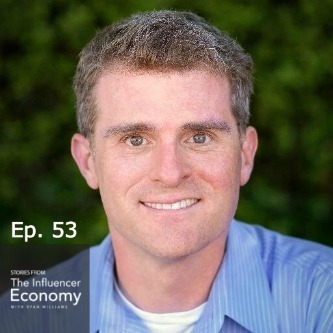 We are excited to have Tom Merritt on The Influencer Economy. 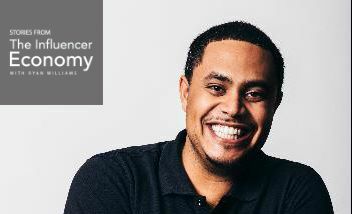 He’s a host, producer and a modern day renaissance man in the video and audio world. 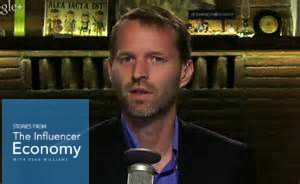 He is an old school radio guy and now hosts among his many popular podcasts: The Daily Tech News Show, Sword and Laser, and Cord Killers. Bryan Alvarez one of the hardest working men in the wrestling and MMA audio business. And we were excited to have him join the show this week. Bryan is a former wrestler who he started making internet radio back in 1999. In other words he is old school in the podcasting world. 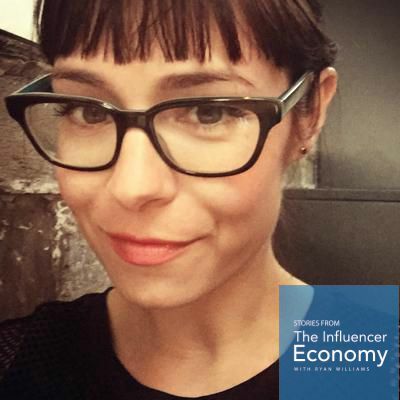 This week on The Influencer Economy, I speak with Ezra Cooperstein, President of Fullscreen entertainment. Ezra and I met years ago when he worked at Maker Studios, and I was at Machinima.com. We have been involved in the online video & YouTube since the early days, and we talk in detail about his journey.